For many Easter Sunday is a day for families to gather together. If you are lucky to live in an area where the weather is spring-like, outdoor Easter egg hunts are popular with the kids. Hanging outside with them is both fun and functional if you decide to cook your Easter dinner on your smoker cooker. 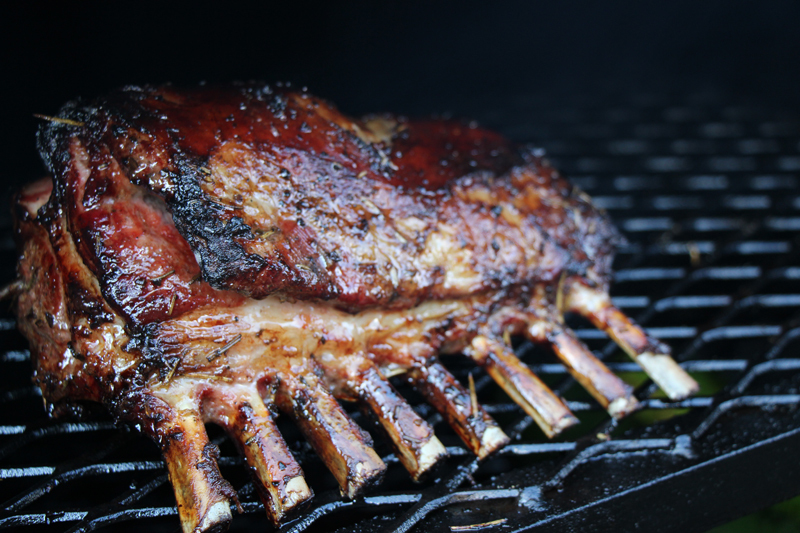 Jan M. sent us this great recipe which we added to our Smoker Cooker Recipe blog for a smoked garlic rack of lamb.